Is this a Blacktail / Whitetail hybrid? 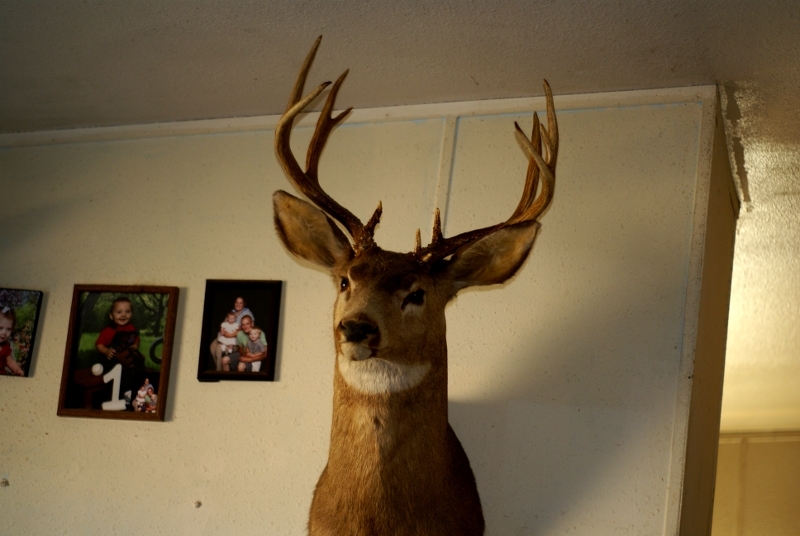 This is a buck that my Wife’s brother shot many years ago. We have had this head hanging on our wall for a long time and to this day it confuses me. I can see both Blacktail and Whitetail traits in these antlers.